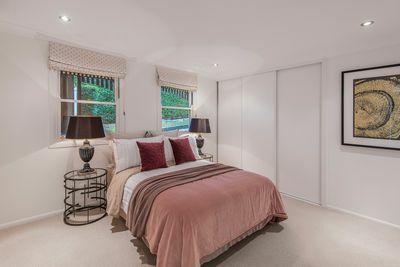 A prestigious home of character and elegance, this outstanding residence presents a charming lifestyle within Ascot’s esteemed avenues. 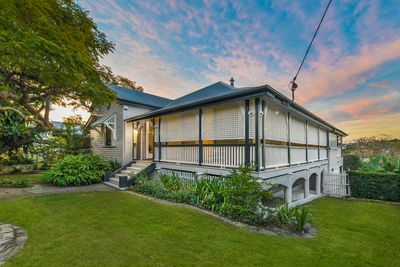 Set on a 810m2 corner block across two lots amongst lush, manicured gardens, this beautiful residence is destined to impress with its original features and picturesque grounds. 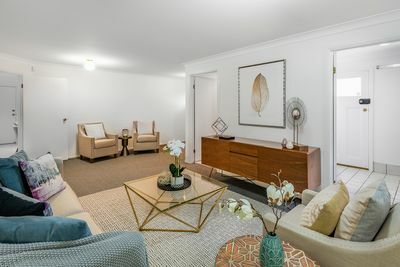 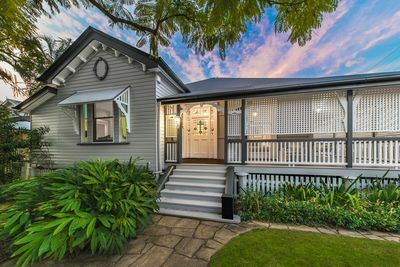 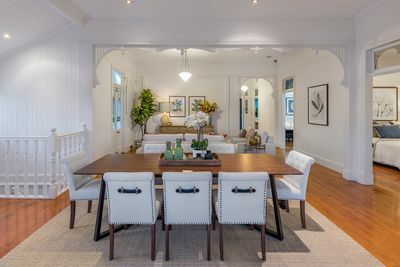 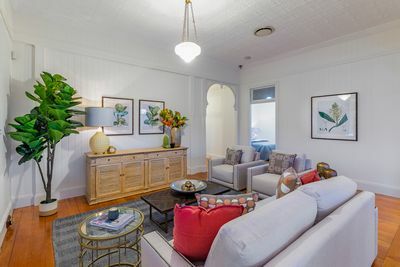 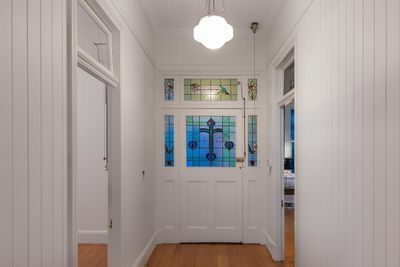 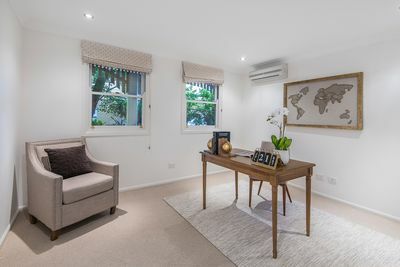 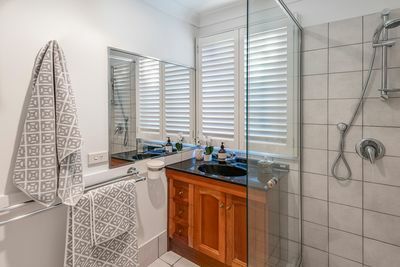 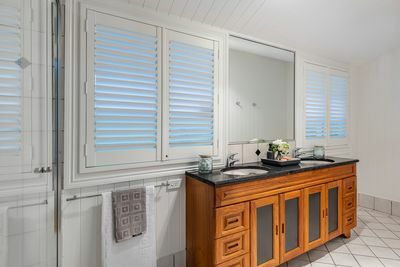 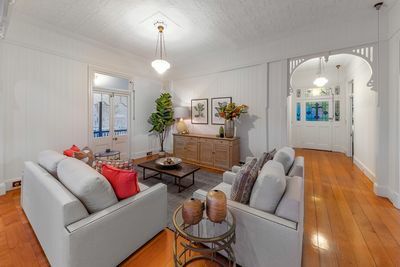 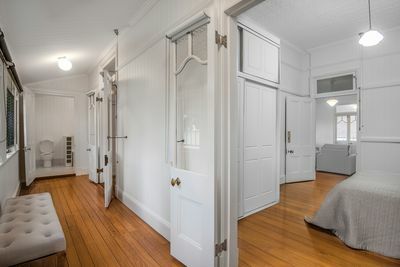 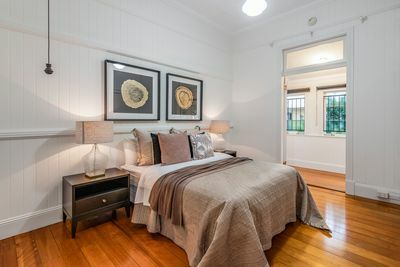 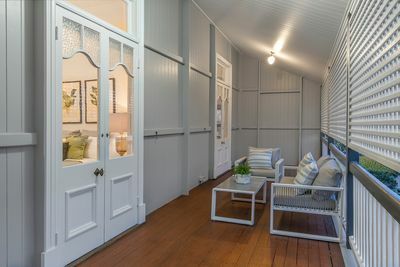 Immaculately presented and embracing traditional Queenslander features, step inside and admire the polished timber floorboards, high ceilings, VJ walls, decorative breezeways, double hung windows, French doors and pressed metal ceilings that feature throughout. 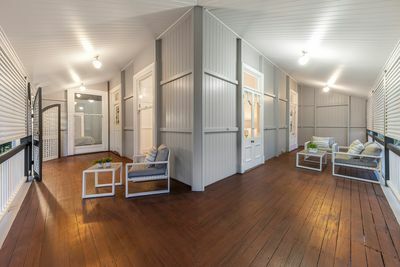 Beyond the enclosed front verandah, the home’s entryway leads you into the inviting formal lounge and dining room. 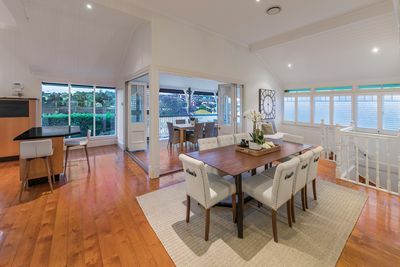 Filled with light and perfect for all occasions, this central living space extends with ease out to the rear entertainer’s deck via bi-fold doors. 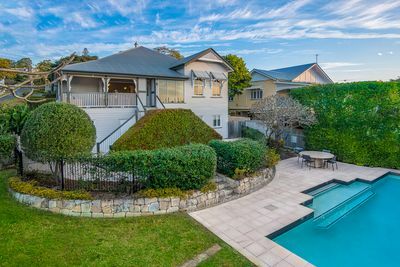 Capturing elevated, leafy views and gazing over the sparkling swimming pool below, it will be a pleasure to entertain here. 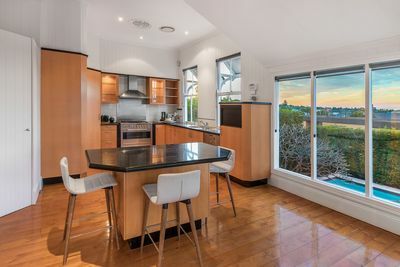 Spacious, functional and also delighting in leafy views, the kitchen is adorned with ample cabinetry and bench space, stainless steel appliances and gas cooktop. 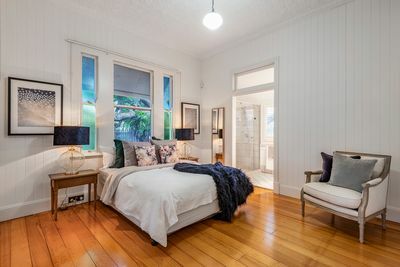 Hosting four large bedrooms on this floor, all include polished timber flooring and access to the front verandah or sunroom. 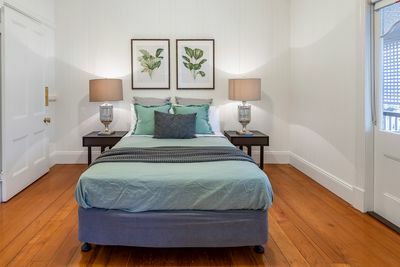 On the lower level, a fifth bedroom and study accompany a second living room creating the ideal retreat for teenagers, guests or those who work from home. 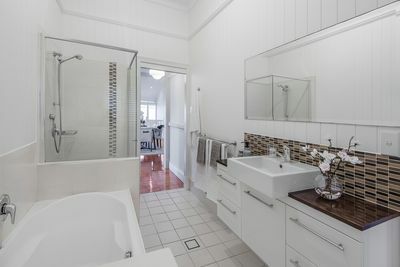 Set within Ascot’s prestigious avenues, just steps to Oriel Park and surrounded by quality schools including Ascot State School, St Rita’s and St Margaret’s, residents will also enjoy nearby buses, Ascot train station, Eagle Farm Racecourse, local markets and the array of popular café and dining options of Racecourse Road. 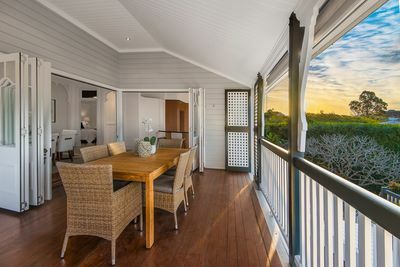 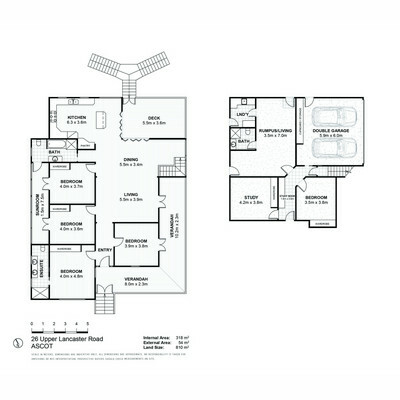 A lifestyle location second to none – enquire today!